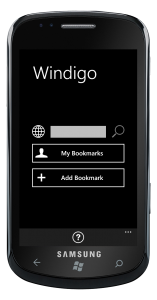 Windigo is a windows phone app to access your diigo account on windows phone 7. Create, edit and search diigo bookmarks. Slick, to-the-point interface. 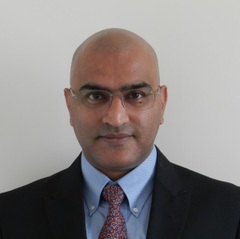 Browse and search public bookmarks of other diigo users. Tap on the bookmark for details, including tags. Tap on any tag to narrow your search. Trial version is available. Does Windigo also sync Diigo notes? Hi Guin, Windigo does not sync Notes. It only works with Diigo bookmarks.